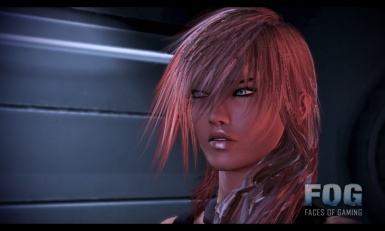 oOUserDomainErrorOo changed some attributes to Play as Tali Jack Miranda Aria or Kasumi Mod: Description changed. oOUserDomainErrorOo changed permissions for Play as Tali Jack Miranda Aria or Kasumi Mod: Users can modify this file. ; Bug tracker disabled. ; Users can use assets from this file with or without permission.